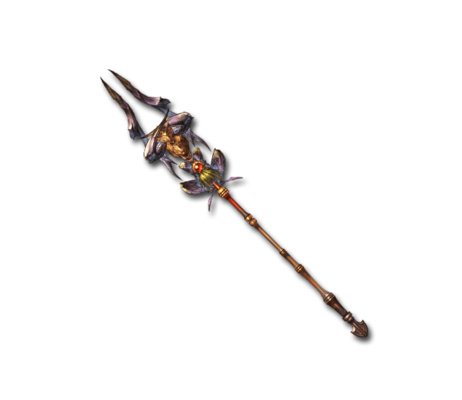 A spear crafted with the horn of a legendary dragon-slaying monster. The spearhead is like a rampaging beast which stabs at foes' vulnerabilities. Longhorn Run Big Fire damage to a foe. This page was last modified on 31 October 2018, at 22:29.